1. Does Tucking Hair in promote faster growth? Strictly speaking, no, protecting the hair ends by tucking them in or bunning them does not affect the follicle where the hair grows from. What it does do is help preserve the hair by protecting it from damage in the form of sunlight which degrades the protein in hair and physical wear such as damage from rubbing against clothes. The longer you can keep the ends, the longer your hair will be. 2. Is a creamy leave in better than a liquid one? I have to go all scientific on this one and say.............experiment! 1. If you are really serious about getting to grips with your hair's likes and dislikes, starting reading the first 5 ingredients of the products that you buy. 2. Try layering products - use a creamy leave in and then add oil on top. You can even try double or triple layers using less product to avoid your hair getting weighed down too heavily. 3. Be adventurous - try mineral oil...............yes mineral oil/vaseline/dax pomade. It is a better 'sealant' than many natural oils. Let me repeat that in bold - mineral oil prevents water evaporating from hair much better than most natural oils. I know that you know that I generally do not recommend mineral oil because I prefer natural oils but I need to set the record straight mineral oil as far as maintaining water inside your hair is supreme. If you are struggling with keeping dryness at bay and have no qualms with mineral oil - try it it may work for you. Moisture bumper series - see the role of water, oils, proteins and humectants in keeping in moisture. I really appreciate your last point about moisture and hair, because I always feel like water dries out my hair. That clarification always helps. What about Petroleum in Dax? as it idsalso seen in high amounts? is it the same as mineral oil? Anon - Mineral oil is known by various names. It does come from petroleum and is referred to sometimes as petroleum, petrolatum, paraffin, liquid oil, white oil, soft oil, soft paraffin, liquid paraffin, liquid petroleum, petroleum jelly or white jelly.......all the same. Thank you for the clarification Jc! So when a product say petroleum AND mineral oil they are just listing the same ingredient twice? I haven't had a problem keeping moisture in with a castor oil based pomade, but if I ever do, I am not averse to turning to mineral oil. I prefer natural products/methods from head to toe so I don't use sulfate based shampoos. I use black soap or bentonite clay to cleanse and clarify my hair. Will I have to use sulfates to get mineral oil buildup off my hair? I have heard cocoa butter is an excellent sealant as it doesn't penetrate the hair shaft. What are your thoughts? Is it as good as mineral oil? I recently started using a product with mineral oil in it and as long as I don't use too much and clarify after usage - JUST LIKE I DO WITH NATURAL PRODUCTS - my hair is fine. I think the problem is that people use it (and other products) incorrectly, have averse affects, and think it's the product's fault. Castor oil is a very thick oil, too, and I like that as an alternative to mineral oil, but again, when used in moderation. It does not necessarily have to be that people are using it incorrectly. Mineral oil is probably not for everyone. Just because it works for one person does not mean it will work for another. I used it exactly as recommended on Black Girl/Long Hair site and my hair came out really dry. I do not get the same effect with grapeseed oil or marula oil. Also, thatnk you for the point about protecting your ends. The same goes for trimming I believe, if you protect/take care of your ends you aren't helping your hair GROW you are just RETAINING growth. There is a difference and I'm afraid there are some who do not know/realize this. Anon - There is no need to use a an SLS containing shampoo if you use mineral oil. As long as you DO use some type of soap or shampoo, you are unlikely to get mineral oil build up. Co-washers tend to be at greater risk of build up. Cristine, yep a lot of people like castor oil, I should see if any further research has been done into it because there was not much as of last year. I find it very hard to spread and it really feels kind of strange to me, but I think I have always liked light oils like coconut and jojoba. Anon on petroleum and mineral oil - in essence yes it is the same ingredient and therefore a poorly constructed ingredient list. Seriously though, I recently tried to wear a BAA in humid weather and the ONLY thing that kept it B was mineral oil (specifically straight Vaseline because that's all I had in the house). 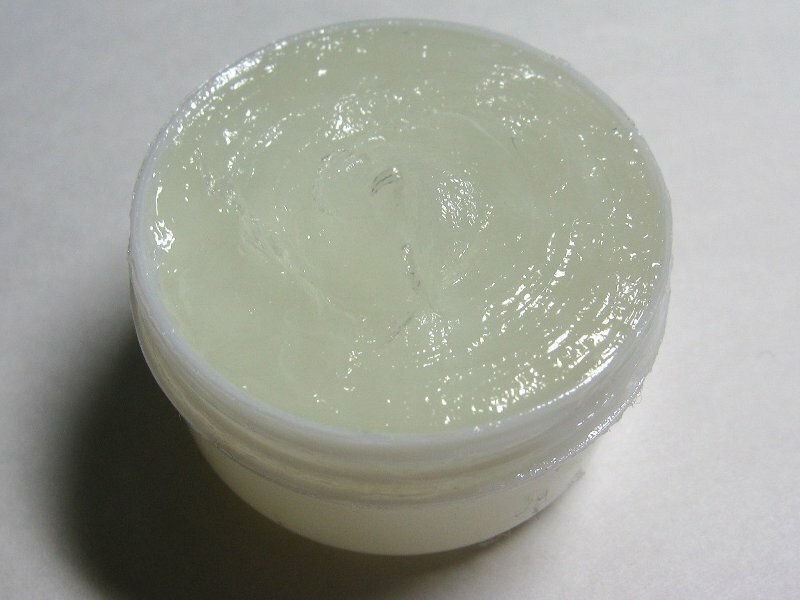 oil seals in moisture and also seals out moisture, how do you know when adding more moisturizer will be beneficial? I've always wondered if I should wash my hair after using a thick oil/butter/mineral oil so that my moisterizer/water/coconut oil can even get through. Does the mineral oil just wear off after awhile? I know that I'm late, but I have the same question as SillyRabbit. Will the mineral oil just wear off after a while? I like to apply water to my hair every 4 or 5 days or so. Will it penetrate if I used mineral oil to seal initially? 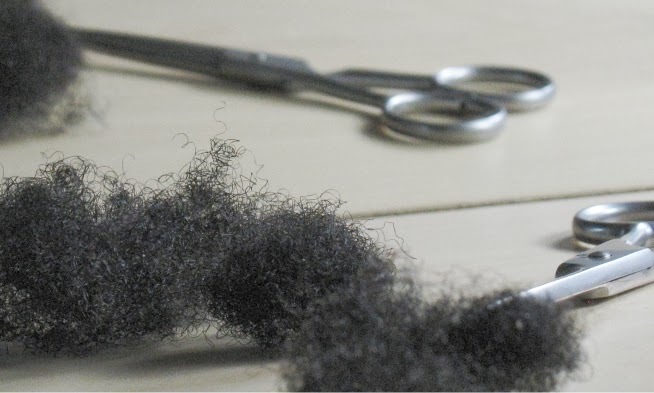 Actuallytrimming your ends does help the growth process...if you have lots of split ends or damaged ends then your hair will never grow past where the damage is. So technically you are making room for your hair to grow through.